The climate is ocean tempered with annual minium temperatures around 13º C in Winter and maximum 28º C in Summer. Frequently there can be strong winds and the average air humidity is over 79%. 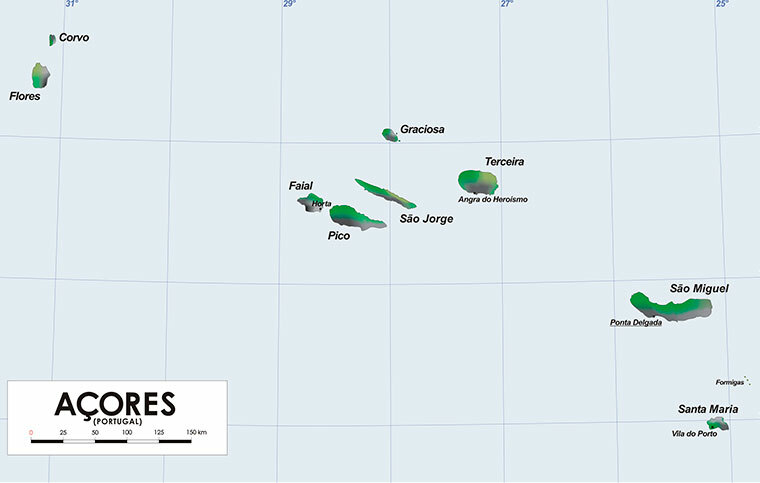 Faial is located in the western end of the central group of the Azores archipelago, separated from the island of Pico by a narrow arm of the sea with 8.3km (or 4.5 nautical miles) wide, known as Faial channel. 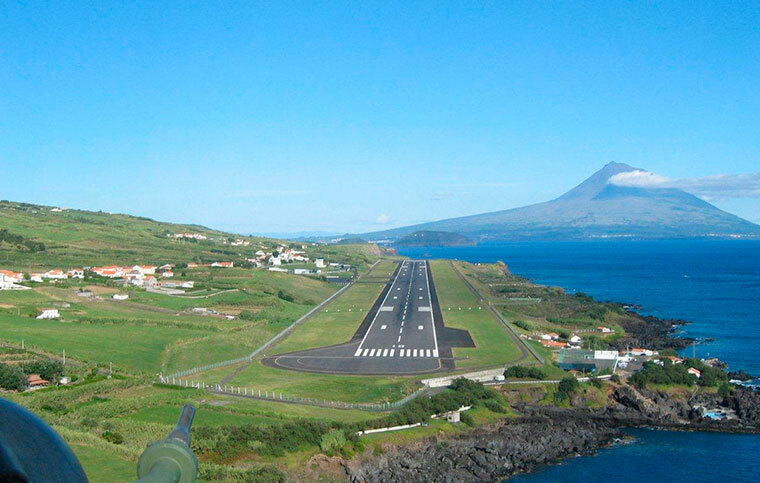 Horta Airport has regular flight connections to the other islands and to the outside of the archipelago. The Port of Horta is a known international yacht point scales in ocean crossings between the Americas and Europe. Faial Island is part of the Azores Archipelago. With an area of ​​approximately 172 km2, Horta city is the only county seat of the island. The island is designated as Blue Island by the abundance of hydrangeas bordering roads and dividing fields and pastures. Its location close to other islands produces a comfortable feeling of togetherness and a strong aesthetic impression. 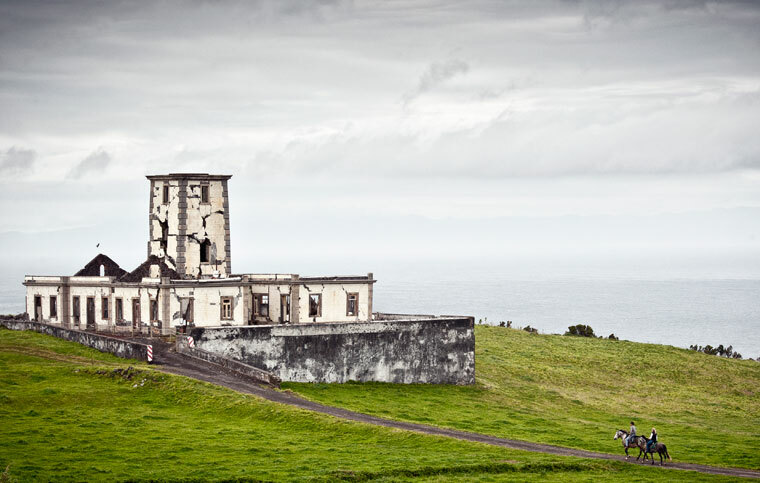 Pico, in particular, is a presence wich greatly enhances ​​the landscape Faial.